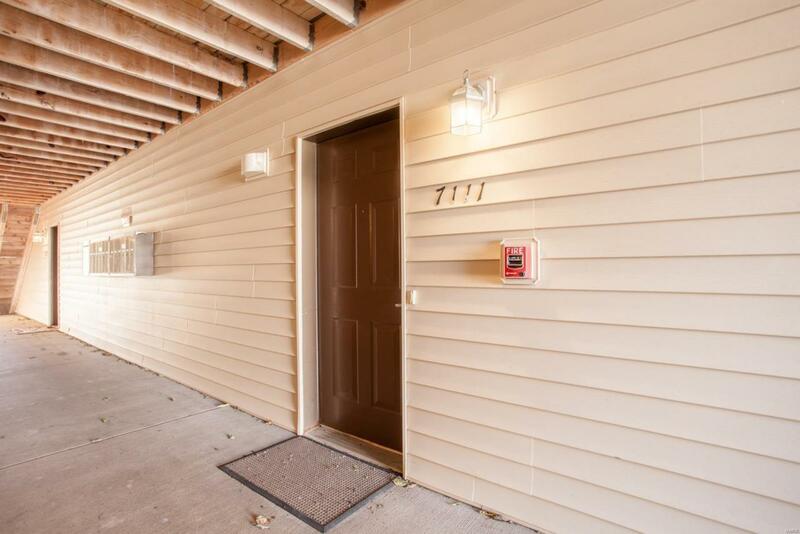 Why rent when you can own this Move In Ready 2 bedroom Condo? 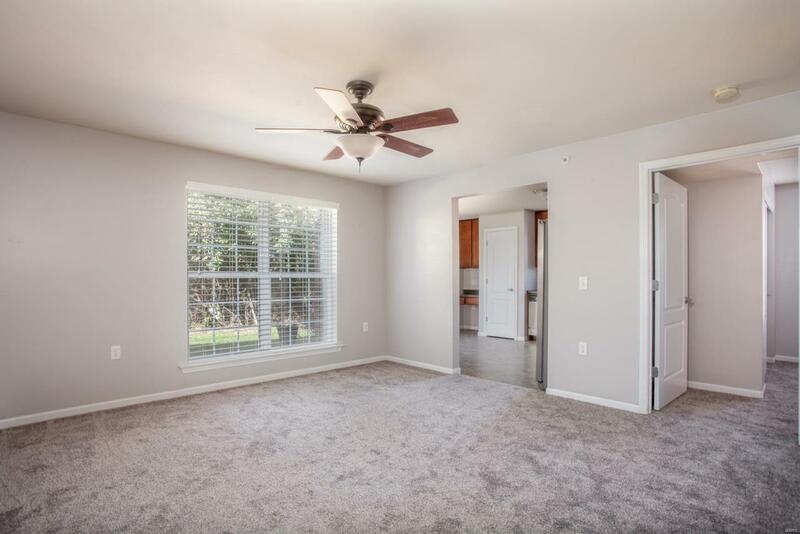 As you enter the foyer you'll notice the Bright and open floor plan with new carpet throughout and fresh paint. Spacious Eat in Kitchen with Stainless-Steel Appliances! Walkout onto a private covered patio w/storage closet looking out to mature trees! 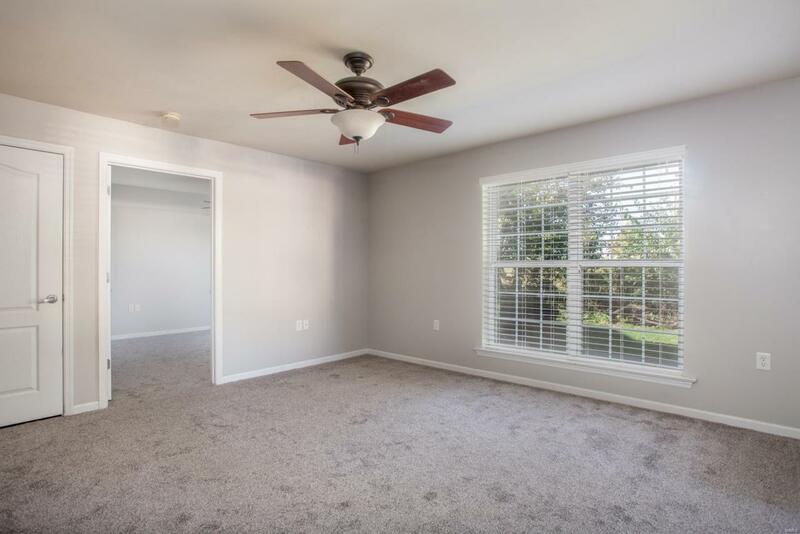 Split floor plan, oversized bedrooms, Master Bedroom walk in closet. Other features: No worries about storage -Additional Spacious Storage Room with Built in Shelves. Rare GROUND FLOOR unit, all electric condo. Low monthly dues of $150. 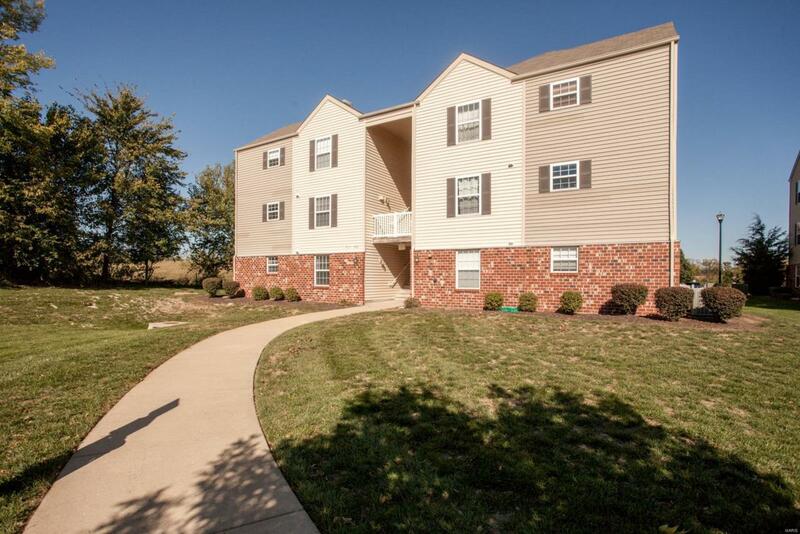 Walking distance to Hawk Ridge Park (Zachary's playground) w/walking trail & pond. Located conveniently off Hwy N & Page extension 364. Care Free Living and completely move Ready! Wentzville schools! Vitals Creatd After 9/28/83 Association Mgmt. Pet Restriction Resale Cert Reqd.